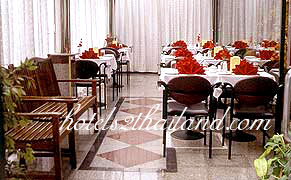 The Best Bangkok House Hotel is a modern city with easy access to shopping, Bangkok Pantip Plaza. Pat Platinum Fashion Mall. Just a few minutes. 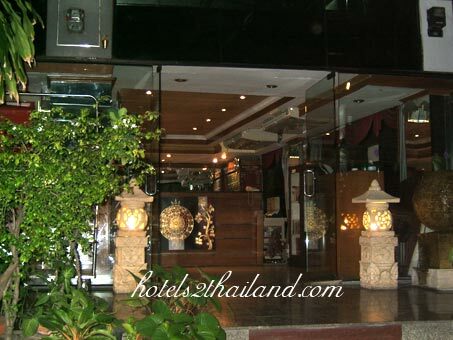 the best thing is that the hotel outlooks isn't very impressive but the room cleanliness i can assure that its clean with free wireless.